Ditch the candy for these cute Easter basket ideas for your little one! I love holidays that are filled with candy as much as the next mom, but my kids do not need all that sugar. Seriously! (That is why I eat all the candy for them 😉 ). I do my best to eat healthily and to feed my little ones a diet that consists of actual fruits and vegetables, not just gummy snacks shaped like them. So when a holiday rolls around that is heavily based on candy (Halloween, Easter, Christmas), I do my best to give them stuff that won’t make them pre-diabetic. So with that in mind, here are 32 Easter baskets for toddlers. Who doesn’t love a cute outfit or hair accessories? Make sure your little guy or gal is dressed to impress with Easter outfits and accessories. Perfect for little girls, headbands can top off an adorable outfit or keep hair out of your toddler’s eyes. If they keep them on that is! These vintage-inspired ones are especially cute! Got a stylish little boy (or girl) that loves hats? These slouchy hats are great for a cool day or just to wear around the house! 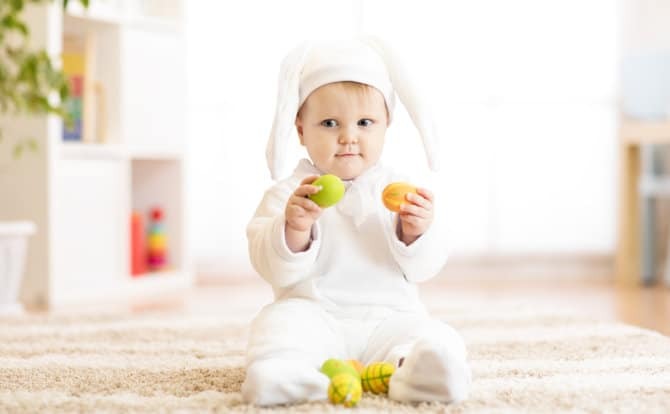 If you have your little one find their basket on Easter morning, you might want to add their official Easter outfit in their baskets! That way they can get all dressed up before heading to Easter brunch. The hard part now is choosing which incredibly adorable outfit to get your little one! From bowties to bunnies, your little man is sure to look adorable in their outfit. You can also deck out your little girl in anything from plaid to polka dots! If you are anything like me, I can never find socks that match! So when I have the opportunity to get my kids to match, and keep on matching socks, I jump at the chance! I mean, what toddler doesn’t love the idea of wearing fuzzy animal socks?! Every toddler needs some play time. Whether you are blowing bubbles outdoors or shaking some egg maracas on a rainy Spring day, your toddler will love these playtime toys. This is probably my favorite thing to include in Easter baskets for kids (or adults) of any age! Bubbles are seriously the best, even dogs can get a kick out of them! 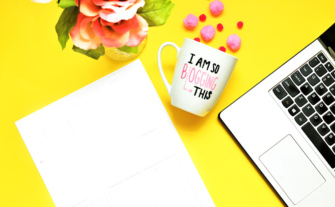 These colorful bubble sticks are great for toddlers as they have a big handle, although they can spill easily, so make sure you are there to help hold them! 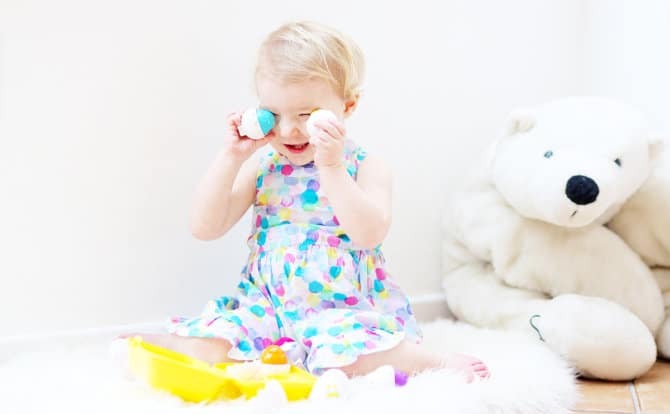 Get your little bunny interested in music early with these fun and beautiful egg shakers. Made from wood and non-toxic paint, these egg shakers will help to introduce the foundation of rhythm. Easy enough for little hands to hold, you and your toddler can shake to the beat of Baby Shark (for the five millionth time…). A Montessori inspired matching game, these eggs will help your toddler to recognize both colors and shapes. With 12 eggs to take apart and put back together, your child can work on both motor and critical thinking skills. If your toddler already has a collection of fake foods, this is a great toy to add. Similar to the matching eggs, each egg contains a different colored yolk to stick together to work on color recognition. Snacks and mealtime items don’t have to be filled with sugar to delight your littles. 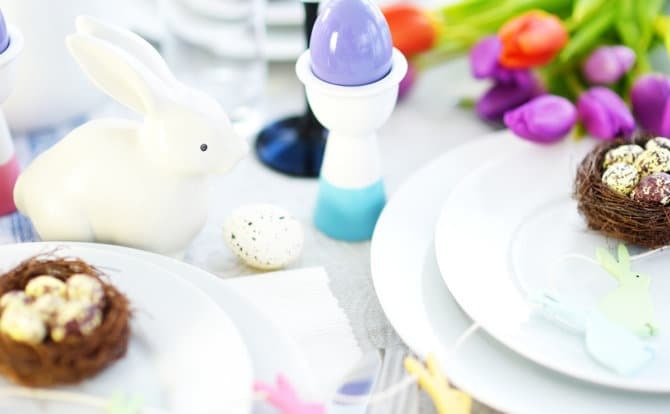 Check out these mealtime essentials that will make them squeal with joy and you feel like a super parent for not stuffing their Easter baskets with chocolates. Encourage your little one try some rabbit food off of these cute Peter Rabbit plate and bowl set. The set includes a 100% biodegradable plate, bowl, cup, fork, and spoon. Make your little one feel extra special with this personalized Easter sippy cup. These cups are not only adorable, but they are also functional with a no-spill spout. Make sure your little chickadees Easter outfits stays clean with these silicon bibs. Lightweight and super easy to clean. Just roll them up and stick them in your purse or bag for mealtime. 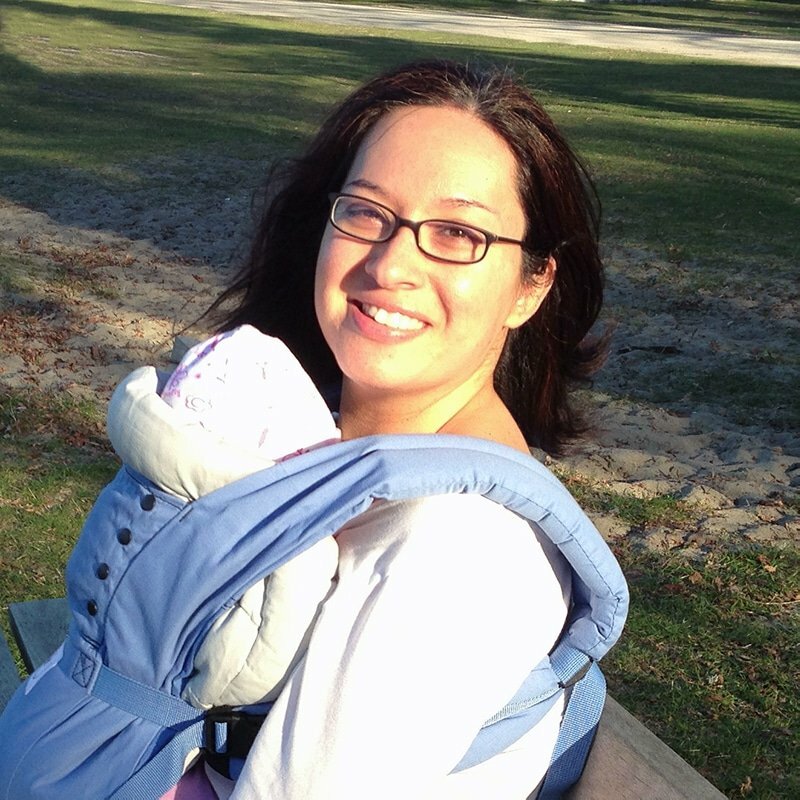 Annie’s is a great brand that focuses on organic and natural products. Their logo is even a bunny! What more could you ask for to stuff in your toddler’s Easter basket? There might even be enough left over for you to snack on! Some kids love bath time while others fight it tooth and nail. Make bathtime more enjoyable with these fun bathtime accessories that will have them staying in so long they will turn into little prunes! If you have trouble getting your little one into the tub, why not give them some bath crayons to play with? These jumbo-sized crayons are made with beeswax and are easy for little hands to hold. You don’t have to worry about these crayons staining your tub either, they are made with food-grade coloring and wipe off easily! Let your toddler go fishing in the tub with this Fishin’ Bath Toy. With three fun little characters, a fish, a diver, and an octopus, your little one will be fishing until they turn into wrinkly prunes. Your little guy or girl will be begging to take a bath when you can change the water all different colors! Not only are these bath drop tablets loads of fun to play with, but they also teach about the color wheel. Mix together a red and a blue and you get purple! Foster a love of music for your child while making sure they are squeaky clean. Fill the water flute with different levels of water to make different notes. It even includes a waterproof music sheet! There is a book for every occasion! But getting your kids interested in reading at an early age is a skill they will carry on for a lifetime! Make sure you are getting in that nightly reading time with these Easter themed books. A wonderful beginner book, follow along with P.J. Funnybunny as he figures out his identity crisis. Show your little funny bunny how much you love them with this beautifully illustrated book. It’s a great book to read and have your little bunny act along with the actions. Hippity, Hoppity, here comes little bunny. Get even your littlest one involved in reading with this fun, rhyming finger puppet book. Just like Santa, the Easter bunny needs some help preparing for the holidays! 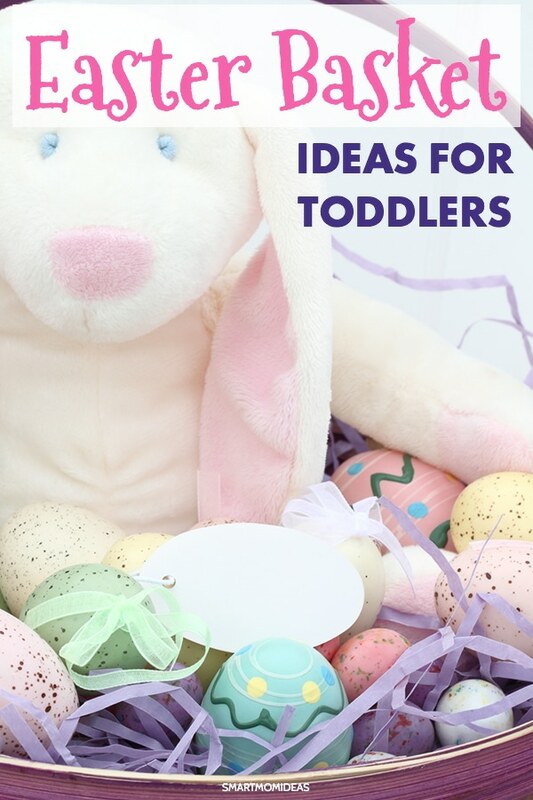 Help your toddler read along as the Easter bunny teaches his friends to decorate eggs and sort jelly beans. It’s never a bad thing to get an early jump on teaching your toddler the essentials like shapes, letters, and colors. Help them prepare for pre-school with these educational tools. So fun, they won’t even notice there wasn’t any candy in their baskets. Help your little one dress up mommy, daddy, and children bunnies with this fun, rabbit family dress-up puzzle. With 72 pieces, your toddler will be mixing and matching for hours! A true classic that never goes out of style. These sort and stack educational stacking cups come with 10 stacking cups covered in colorful prints of things to count, like whales and stars. Help your little one to learn the alphabet in a fun and creative way with these 3-D flashcards. A flashcard and a puzzle in one, these cards will help to promote fine motor skills and literacy. Water beads are such a fun sensory toy to play with. Throw in some fine motor tools and your little one will be occupied for hours (while learning of course)! Every toddler likes to get a bit messy with paint and art supplies once and awhile. These fun art supplies will make sure your little one is using the left side of their brain as well. Let your toddler go wild with these sponge paint brushes and rollers. With 42 pieces overall, they will never run out of things to create! Is your little one always wanting to paint and draw? Then load them up with some easy to wash tempra paints in all the classic colors or some jumbo sized watercolors. Don’t want to have to worry about cleaning up paint? Then opt for this Magic Water Drawing Pad. All you need is some water filled pens and brushes and you won’t even have to worry about putting a smock on them! Learning to scribble is the foundation for drawing and many other forms of art. Not only is this a great way to work on fine motor skills, but is it also a great way for little ones to express themselves when words might not do the trick. Help your toddler to develop gross motor skills while learning fair play. From jumping jack rabbits to butterfly blowing elephants, your toddler to sure to be in for hours of fun with these age-appropriate games! Your toddler is sure to get a kick out of this game. Simply pull the carrots from Jack’s hill until he jumps up. Lots of laughs, guaranteed! A fun way to match colors and shapes, the Lucky Ducks game will have your little one recognizing shapes and colors in no time! Encourage gross motor skills with this throw and catch game. The paddles have velcro on them so you don’t have to worry about your toddler actually being good at catching. The classic game of Elefun will have your kids jumping up and down in preparation for Spring. See how many butterflies you can catch as they shoot out the elephant’s trunk. 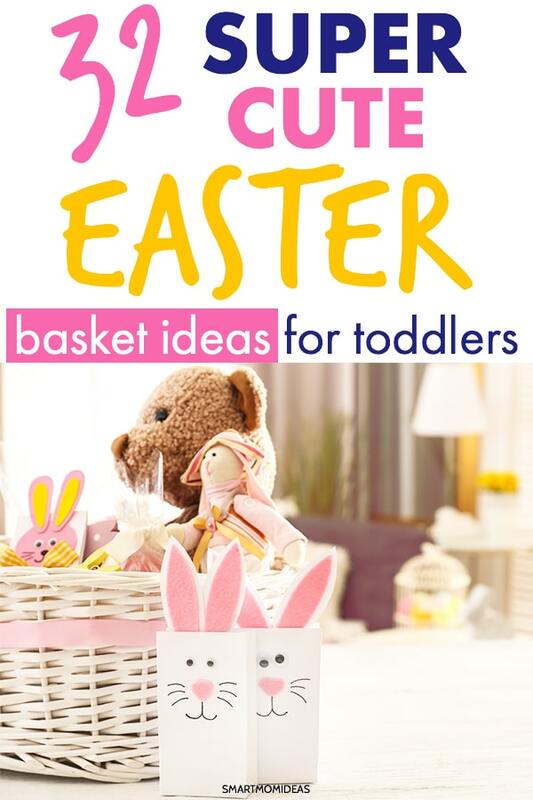 With all these awesome Easter basket stuffers, let’s look at some beautiful Easter baskets for your toddlers! This polyester basket it eco-friendly and bright and cheery for your toddler. This Easter basket looks authentic and cute at the same time! You can stuff a lot of cool things in this basket for Easter! These are adorable. These Easter baskets can be repurposed as toy baskets or for dress up or even as a beach tote for the summer! Easter is such a fun time for children. My twins love finding Easter eggs around the house (since there’s usually snow still) and their Easter basket filled with goodies. Over to you – which Easter basket idea do you like? Tell me in the comments!